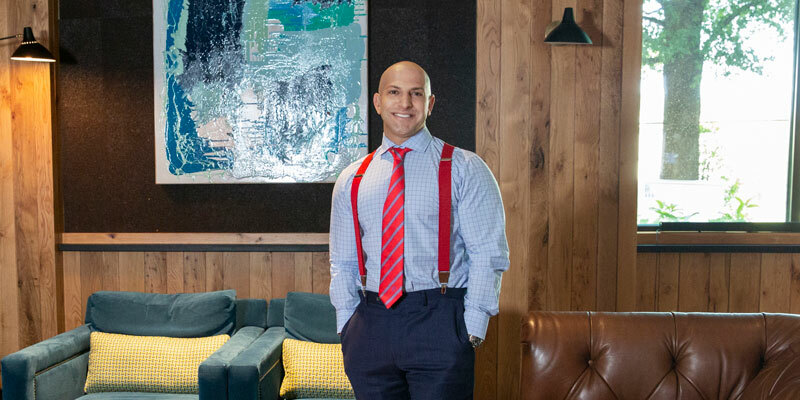 Dave Flashner has always known that he wanted to spend his life bringing value to other people, and he found an avenue for it as a mortgage lender, a career that allows him to set up clients for financial success by providing advice and guidance during the largest purchase of their lives. “I am lucky enough to serve all clients and many returning clients, who are buying a new home or second and third homes,” he says. His branch has been named Top Branch for four consecutive years by Success Mortgage Partner. Flashner is also a Diamond Club member and has landed in the Top Producers circle for the past three years. To Flashner, the three most valued traits in the industry are transparency, reliability and constant communication. He has found a niche assisting first-time homebuyers, applying those values to the process he has created for handling their transactions. Flashner has discovered that building relationships with both representatives in a transaction always benefits clients. “If our client is up against a multiple offer situation, we have been known to call the seller’s realtor to ‘sell’ our client to help close the deal,” he says. In the past year, Flashner has mentored three new mortgage professionals, doubled his team to help more clients and closed an SOS loan in eight days, a promise another lender failed to deliver. Moreover, he advised the client on an option that was a better fit for their 10-year goal.